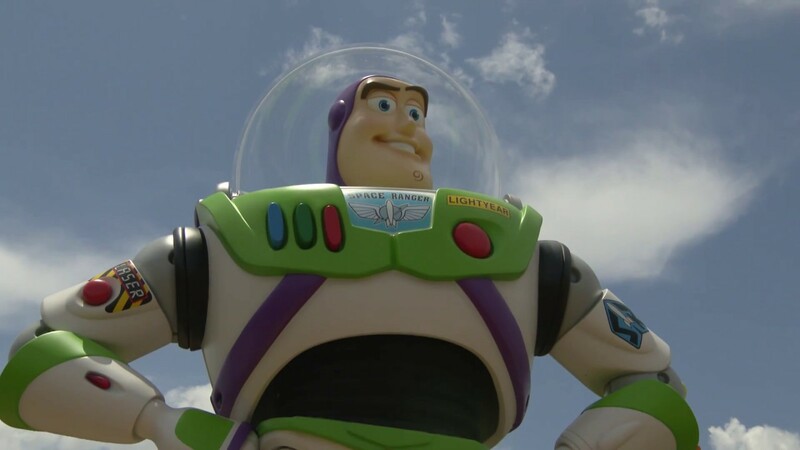 Oct 16, 2018 in "Toy Story Land"
Toy Story Land will be part of the seasonal decor at Disney's Hollywood Studios this year, and Disney has today shared a sneak peek of what we can expect. 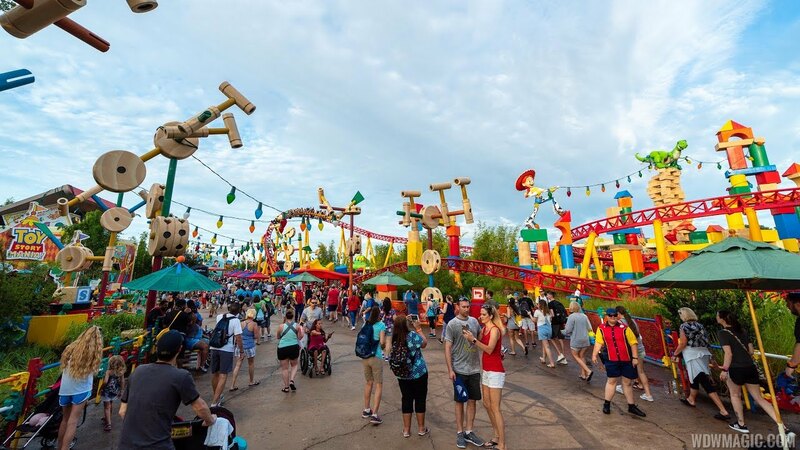 Guests visiting Toy Story Land beginning November 8, can enjoy the land’s new holiday decor, including including oversized cranberry-and-popcorn garland, a holiday card “selfie” of “Toy Story” pals, an oversized Hamm sugar cookie, Green Alien ornaments and more. The land’s attractions will also be plussed up for the season with new holiday audio: guests will hear sleigh bells ringing on Slinky Dog Dash, while Alien Swirling Saucers will offer two holiday tracks, plus themed lighting. 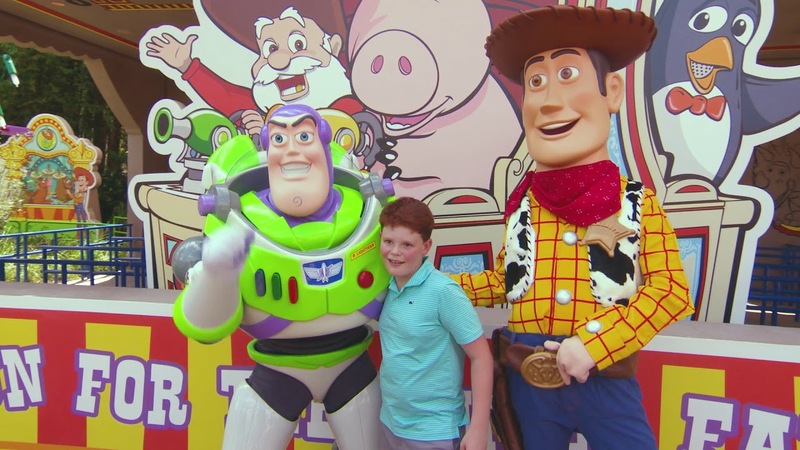 Toy Story characters will also join the holiday look with new costume overlays.